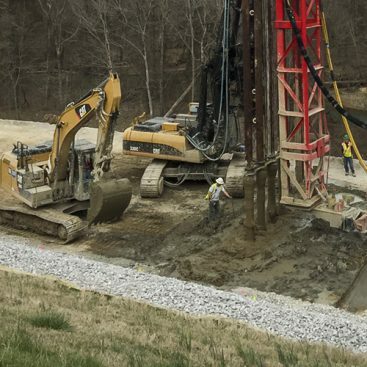 Over the years, coal-fired power plants have disposed of used coal ash in unconfined impoundments. 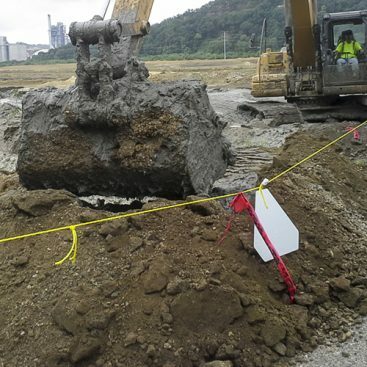 Coal combustion ash is the largest industrial waste by-product generated from burning coal in coal-fired power plants. 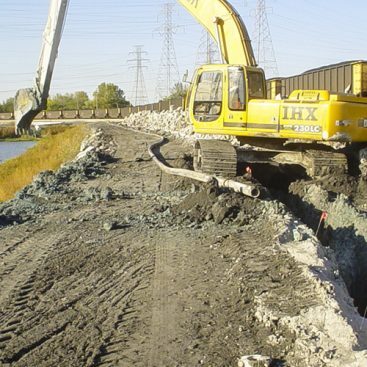 The power plant’s solution from preventing this waste from leaching into the ground water and migrating into water ways was to utilize reverse filters along the perimeters of the impoundments in an effort to trap the waste. This method proved to be unsuccessful. 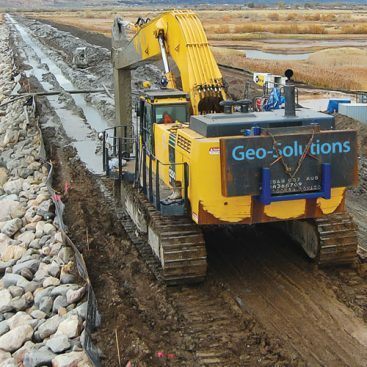 Geo-Solutions (GSI) is at the forefront of geotechnical construction and environmental remediation of projects involving residual wastes such as coal ash impoundments. 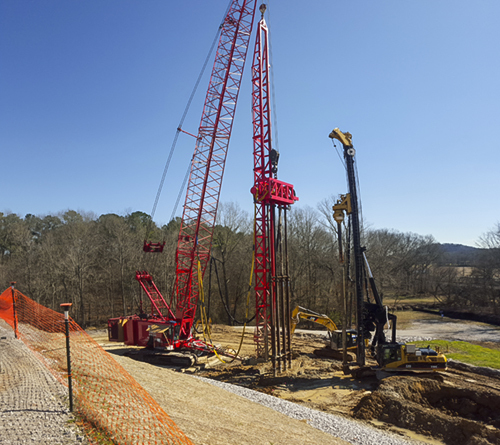 Depending on project specifications, area limitations, and challenges identified for the project, GSI is able to utilize one of the specialized technologies to aid in project objectives.